We renew our participation in Autochtona, that this year takes place on October 15th and 16th in Bolzano. A unique event of its kind, Autochtona is the ideal setting to discover many small realities that are the custodians of the most original and rich heritage of the Italian wine scene: the native grape varieties. 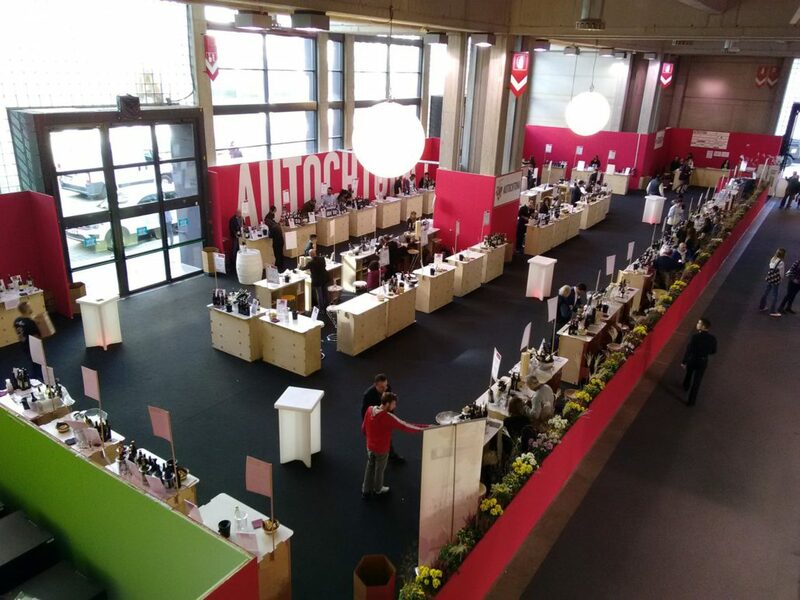 Now in its 15th edition, Autochtona enhances the traditional wines from unique or rare grape varieties of the rich Italian tradition.